TetraLabs was founded in 2008 as a part-time research project to develop an ultra-pure medical-cannabis concentrate containing only natural cannabinoids. The end product: PureGold. 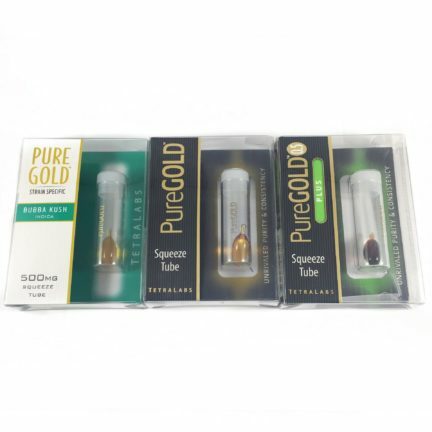 TetraLabs places PureGold in all of their products. Patients have options when it comes to medication: pills, oral sprays, or vapor. Bud Man OC is an official provider of Tetralabs products.